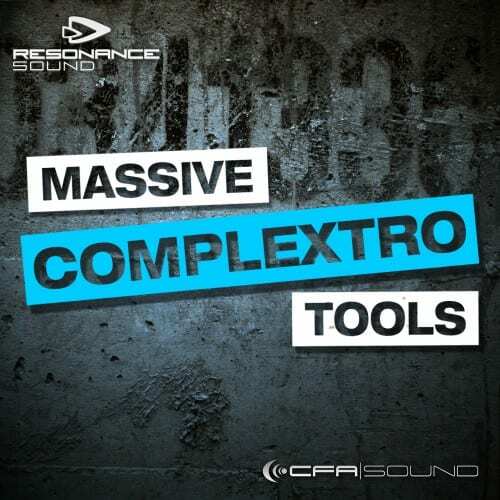 CFA-Sound is proud to present Massive Complextro Tools – the first chapter of a brandnew soundset series for the popular Native Instruments Massive. 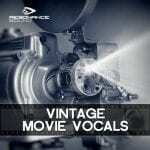 With Massive Complextro Tools you get a powerful arsenal of 63 top-notch presets with full macro controll allocation, covering hard & dirty basses, big lead sounds, charismatic monophonic synths, thrilling fx sounds and more. 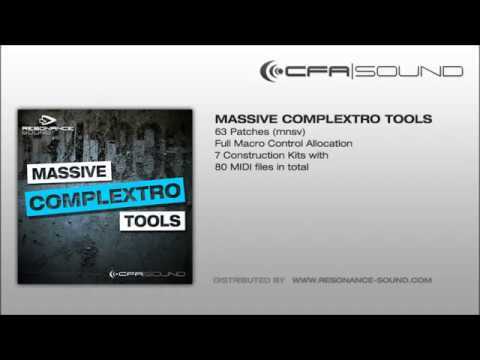 In addition Massive Complextro Tools provides 7 full construction kits with 80 MIDI files. 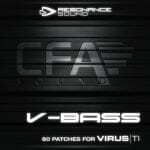 Summarized it`s an all-you-need package for every complextro, electro house and dubstep producer! Just drag and drop the construction kit MIDI files intro your DAW, add several Massive synthesizers, choice the presets of the pre-named tracks – and you have you next complextro hit. Great soundset for massive! the bass sounds are phat and punchy and have great modulations already built-in! also the fx sound section works well for me. the lead sounds could be a bit more edgy and cutting through but all in all a solid package!